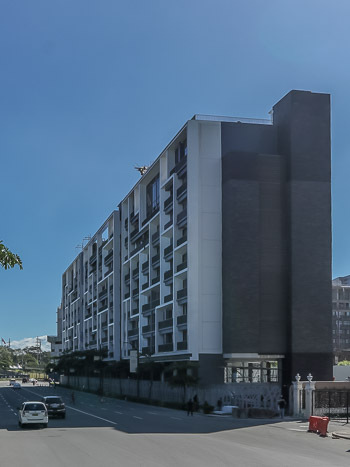 St. Moritz is a two-part, 9-level residential condominium by Megaworld Corp. The project will comprise of 2-, 3-bedroom suites, and 4-bedroom, bi-level penthouses with their own private, indoor infinity pool. The sizes range from 78 to 219 square meters. St. Moritz is located on the corner of Le Grand Avenue and Chateau Road in McKinley West. The Venice Grand Canal Mall is only a short walk away.